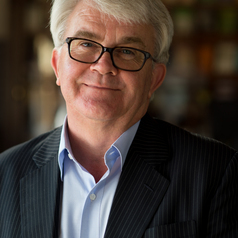 Peter Kirkpatrick teaches Australian Literature in the Department of English at Sydney University. His research interests include poetry and popular culture, Australian modernism, and the literature of Sydney. His publications include The Sea Coast of Bohemia: Literary Life in Sydney’s Roaring Twenties (2nd ed. 2007); Serious Frolic: Essays on Australian Humour, with Fran de Groen (2009); and Republics of Letters: Literary Communities in Australia, with Robert Dixon (2012).